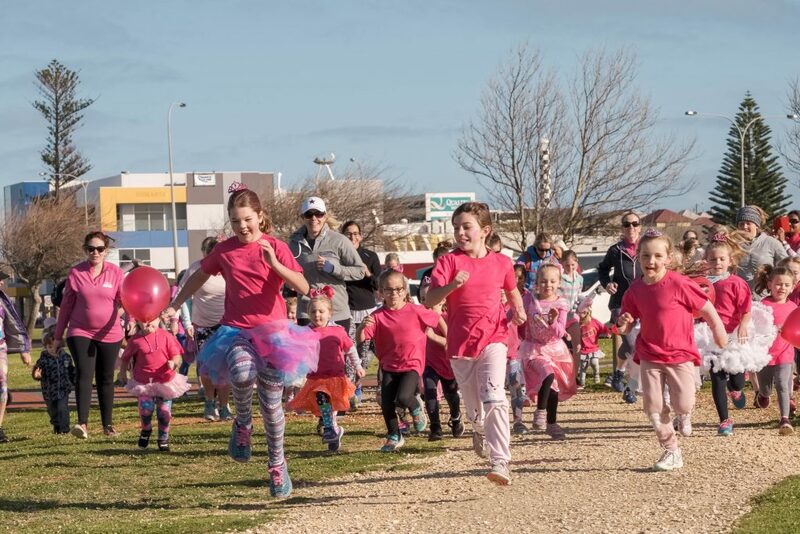 Event Distances: 5km walk or run, 10km run, 800m event for under 8 year olds. Registrations available via Register Now – to come. 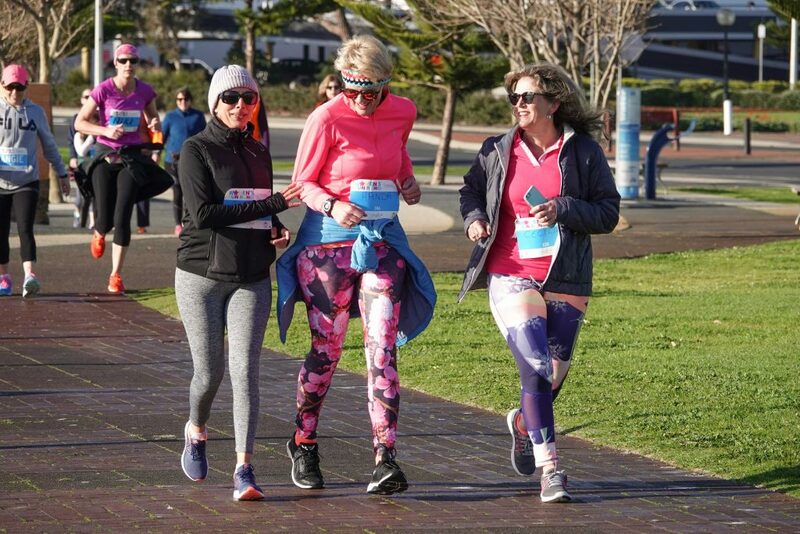 The Women’s Fun Run and Walk is a non competitive event aimed solely at encouraging women and young girls to lead a healthier, more active lifestyle. Female participants are encouraged to enjoy the event as a social experience meeting other women from the community. It is a way women can exercise in a supportive group and be motivated to achieve their goals. 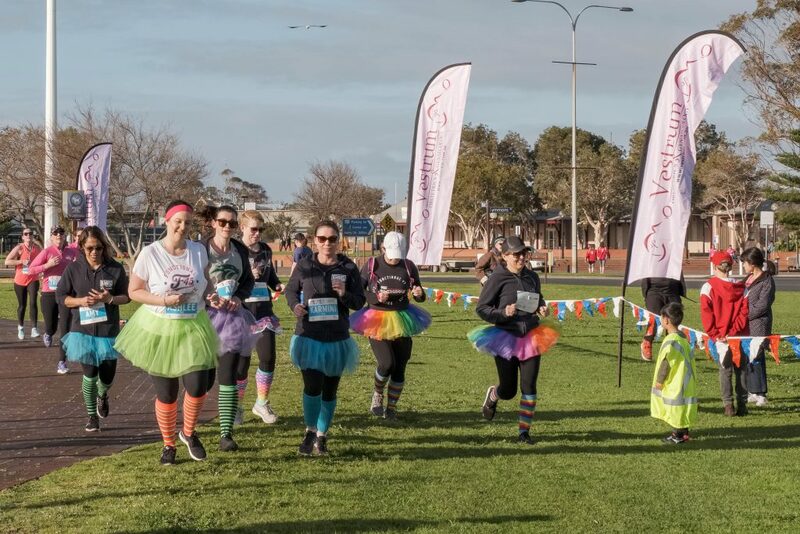 The Women’s Fun Run and Walk is a key event in the Bunbury Runners Club calendar, it is organised on an annual basis by the female members of the club for the women of the community. 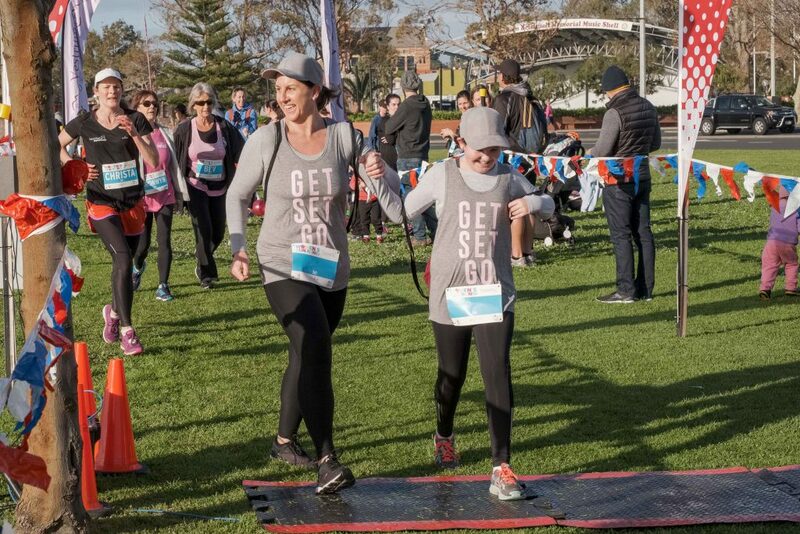 This event has been very successful since its inception in 2006 in that it has attracted a significant number of women who may not ordinarily have had the confidence to commence a simple and effective fitness program. The event is timed. Timing chips will be attached to the reverse of the number bibs which you will receive in your race pack. Please do not remove, bend or damage the chip prior to the event otherwise your time may not ben recorded. Naming rights partner – Vestrum. 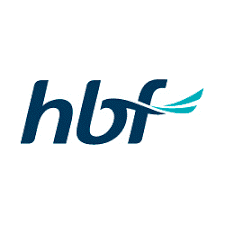 Thanks to our sponsors Vestrum, RSM, HBF, Athletes Foot, Koombana Physiotherapy, F45, Work Clobber. Charities to be advised. The course around the Leschenault Inlet is well marshalled. Two water stations are positioned at the start and mid way around the course.